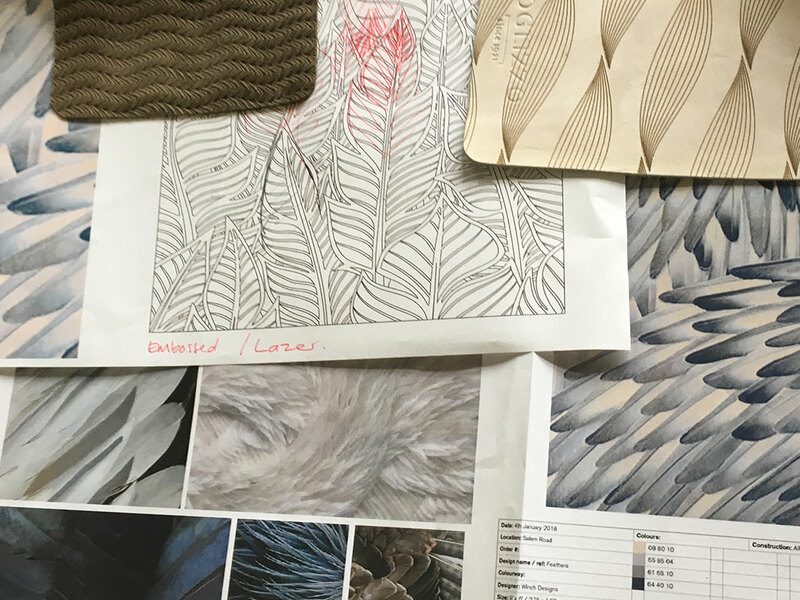 Together with our trusted manufacturers and suppliers, we work alongside our clients to design and produce volume productions and bespoke designs in leather, linen , wool and trevira. 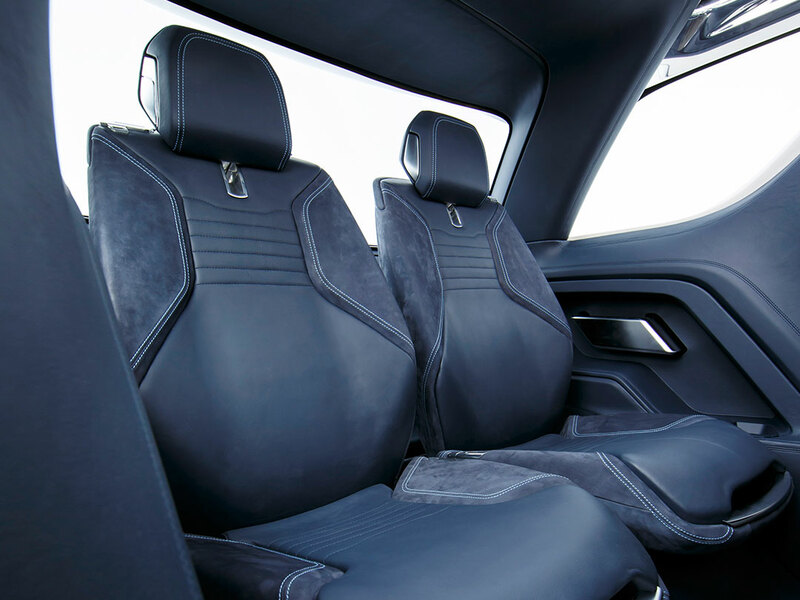 Whether it is for a Superyacht, private aircraft, hotel or restaurant we can assist you with all the necessary certification and deliver products of the highest quality. 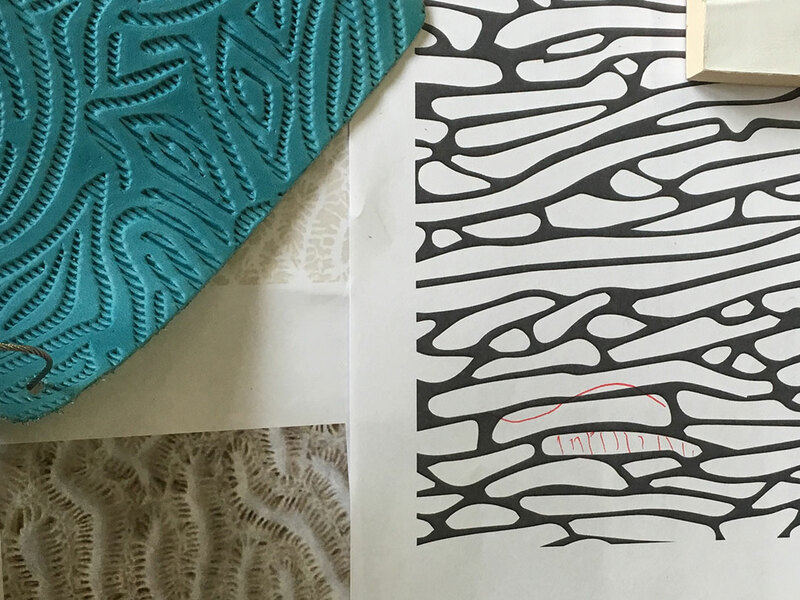 We work directly with Procurement Companies Hotel, Yacht & Aircraft designers and Car Manufacturers to provide a truly unique and exclusive design whether it be in leather, linen, wool or any yarn that is required. 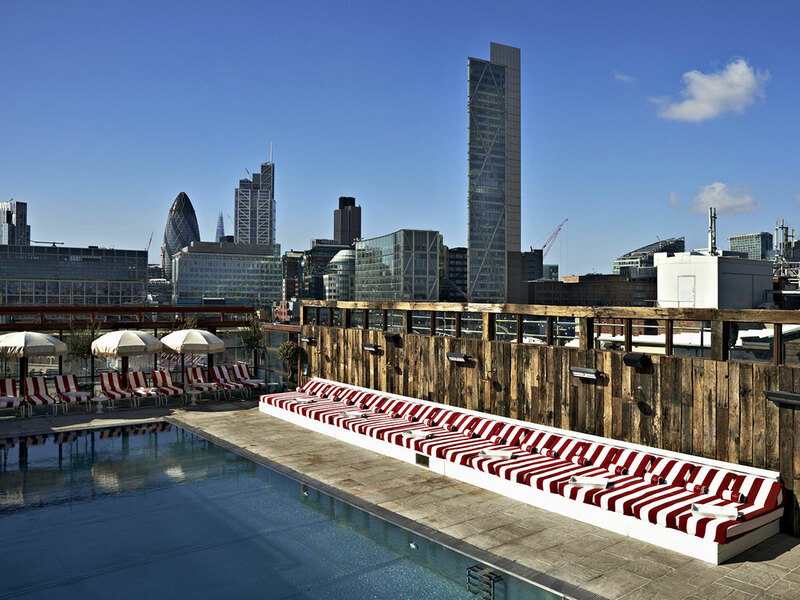 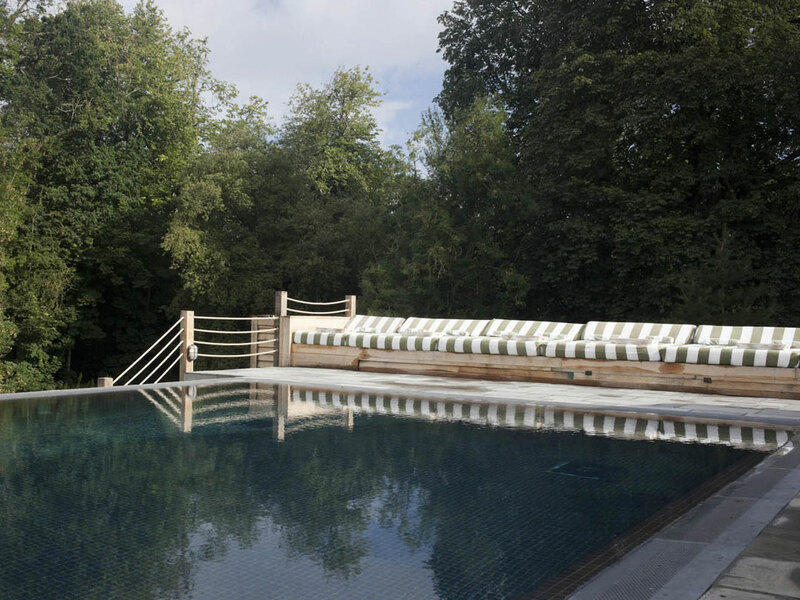 Working with our supplier Perennials Fabrics and with the in house design team at Soho House & Co we designed and developed an exclusive exterior striped fabric for a number of their Houses in the UK, US & Europe. 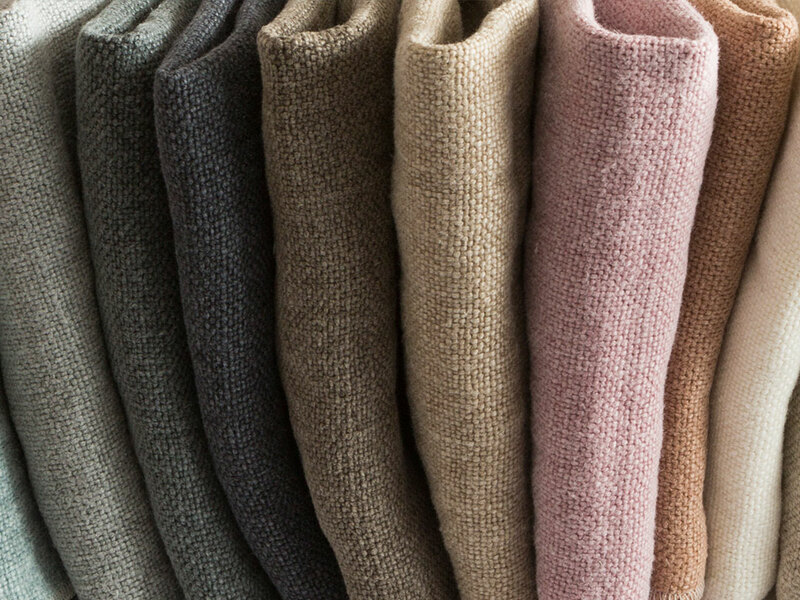 Constructed from solution dyed acrylic the fabric has been developed to remain outside regardless of the weather and to provide a durable and comfortable feel with a look that will last many years. 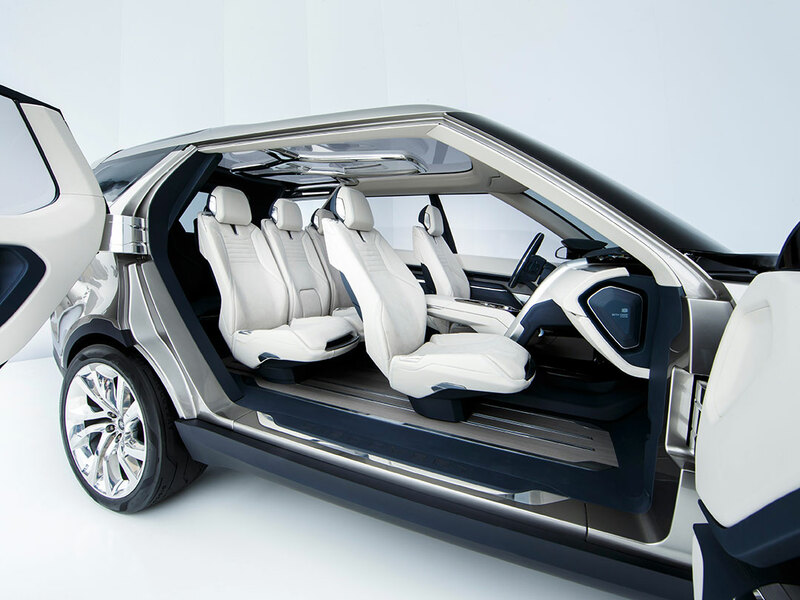 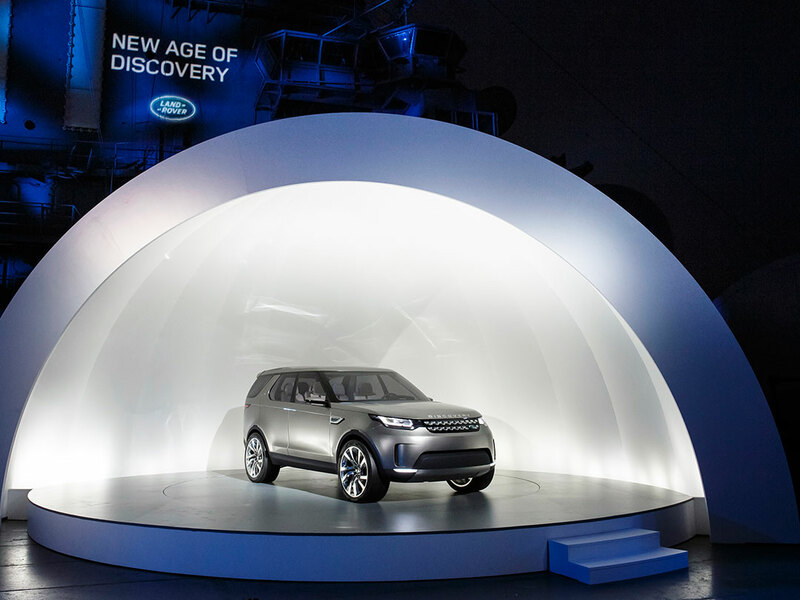 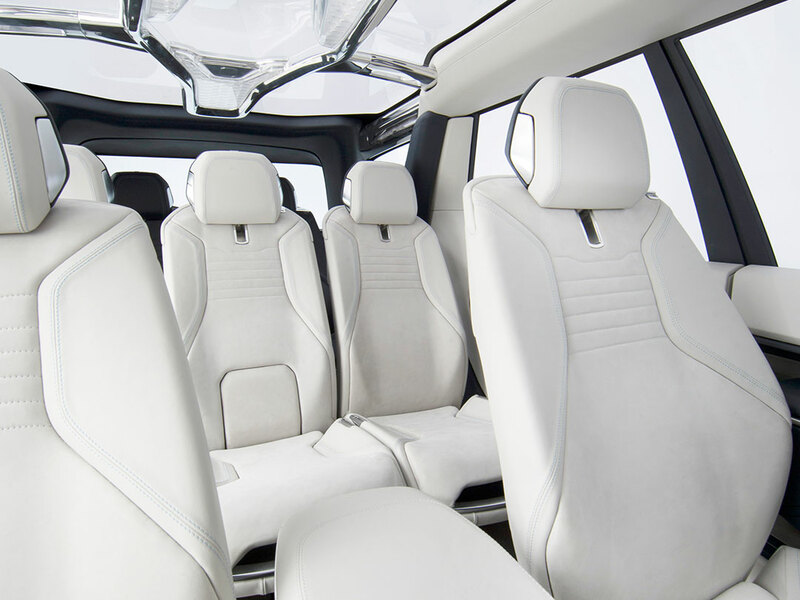 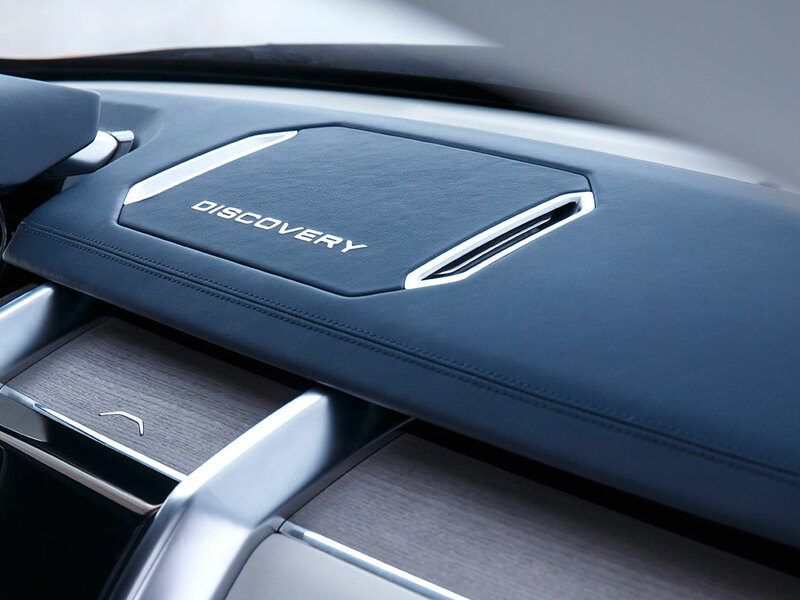 Working with the Design Team at Land Rover and our Italian leather supplier Foglizzo we developed seven different Nubuck leathers for the interiors of 2 show cars that were shown in Asia and Europe for the Discovery Vision project.